Which came first the Hen or the Egg? I am pretty sure only God could answer the question! But nonetheless, it doesn’t keep people from asking! Guess you might be wondering why I would even bring up the subject! 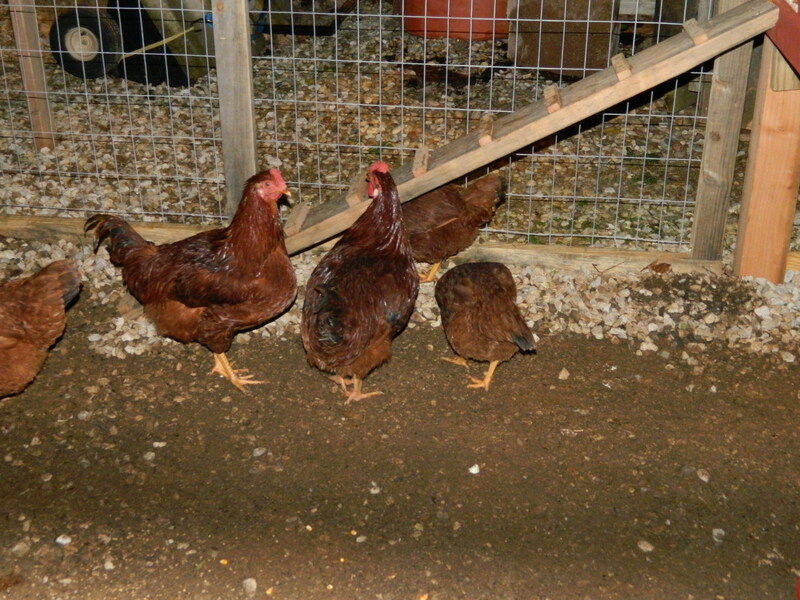 You see, hubby and I have bought us some chickens and roosters; he even built a chicken coop and feeder! What a talented man I am married too! It seems we well be adding to our brood this weekend. Hubby has informed me that we will be visiting a place where we can swap and/or buy chickens/roosters. 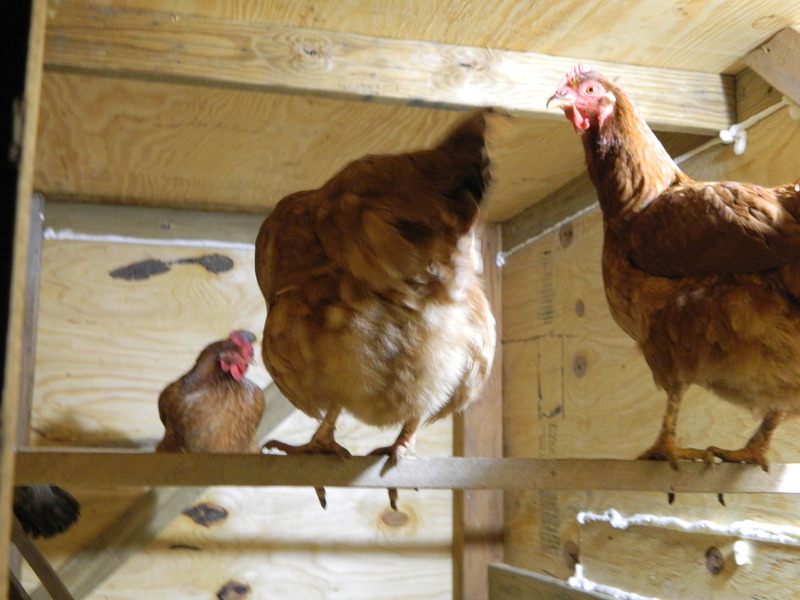 Well, since we have one too many roosters we are going to take our rooster and swap it for a chicken and I am sure that this swap will certainly prompt the purchasing of more chickens. One of the great things about having chickens is we are getting fresh eggs on a daily basis. Sometimes we get 8; sometimes we get 10. We are getting enough eggs that we are able to keep several for ourselves and share the others with family and friends. I have also had to get creative on how to use this abundance of farm fresh eggs so keep checking back for egg recipes; I am also open to any egg recipes that anyone would like to share!! Now for the cow so we can have fresh milk! !